Born in Edmonton, Canada, Adam Aleksander has been performing to the acclaim of audiences worldwide since his debut with orchestra at the age of fourteen with the Chopin Piano Concerto in E Minor. He has studied with Sergei Babayan at the Cleveland Institute of Music, Regina Smendzianka at the Chopin Academy in Warsaw, and Jim Bonn at the University of Southern California. He has performed at festivals in Tokyo, Tours, Atami, Orford, Quebec, Interlochen, Michigan, Cleveland, Miami, Slupsk as well as Antonin, Poland. 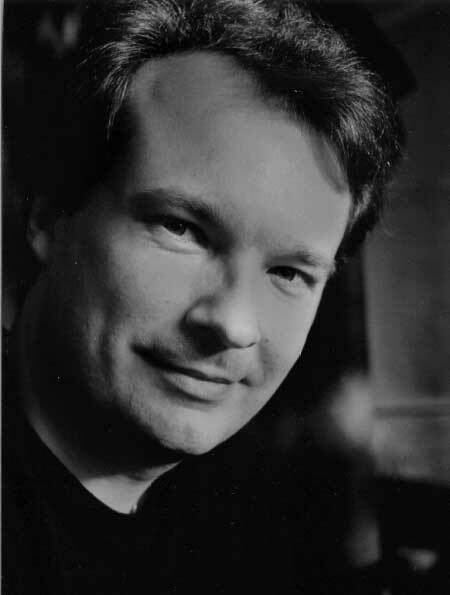 Aleksander has received top prizes in over nineteen piano competitions, including international competitions in Barcelona, Paris, Salerno, Miami, Edmonton and Palm Beach, and has received prizes for his recordings in competitions in Austin, Texas and Calgary, Canada. In addition, he has been awarded grants from The Canada Council and The Alberta Heritage Trust Fund. Adam Aleksander has made television, CD, and radio recordings and has performed in Japan, Italy, France, Spain, Poland, South Africa, Scotland, Brazil, Ecuador, Canada and the U.S. He has a Doctorate in Music degree and teaches along with his wife, Dr. Hanna Cyba, in Miami, Florida. Stunningly beautiful Classical piano music performed live by internationally acclaimed award winning concert pianist Adam Aleksander. Chopin, Liszt: La Campanella, Beethoven, Balakirev: Islamey, Szymanowski, Debussy and Rachmaninoff. Rare recording of an epic piano work by great pianist and composer Leopold Godowsky. A unique and wonderful recording of Chopin's great masterpiece, the famous Piano Concerto no. 1 in E Minor by pianist Adam Aleksander.